Come check out all the great new items our elves in the Revision Division are churning out for your holiday gifting! 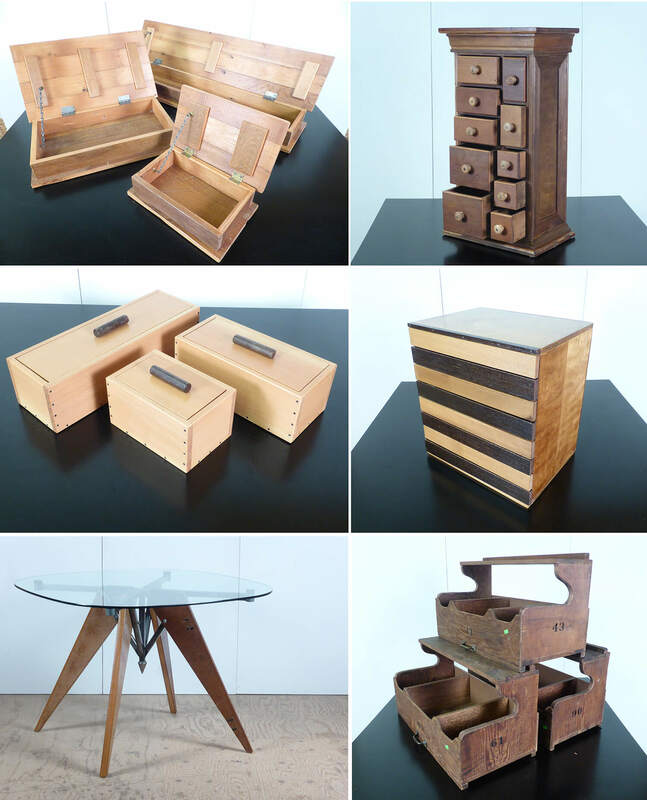 Boxes, cabinets, tables and more – all items giving new life to salvage materials are being added daily. A few sample ideas below – REthink the idea of REgifting!